Subject: 1990s Thelma Resch Porcelain has come to Tea, unfortunately the tea has been tainted. Might be safer to Bring Your Own Beverage. 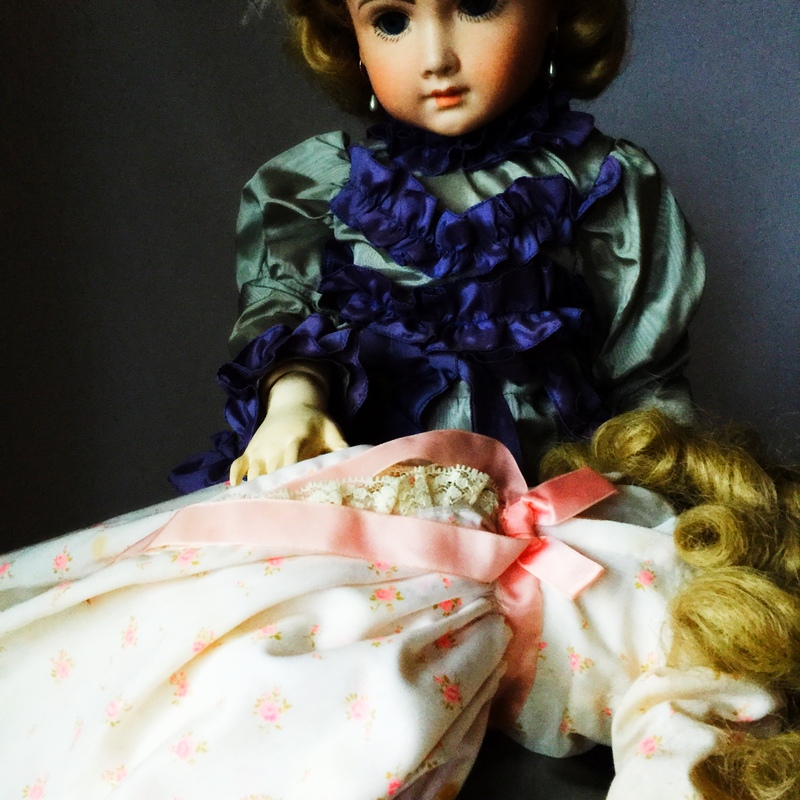 Subject: Large Unmarked Porcelain Doll goes to Summer School. See what happens to her here! 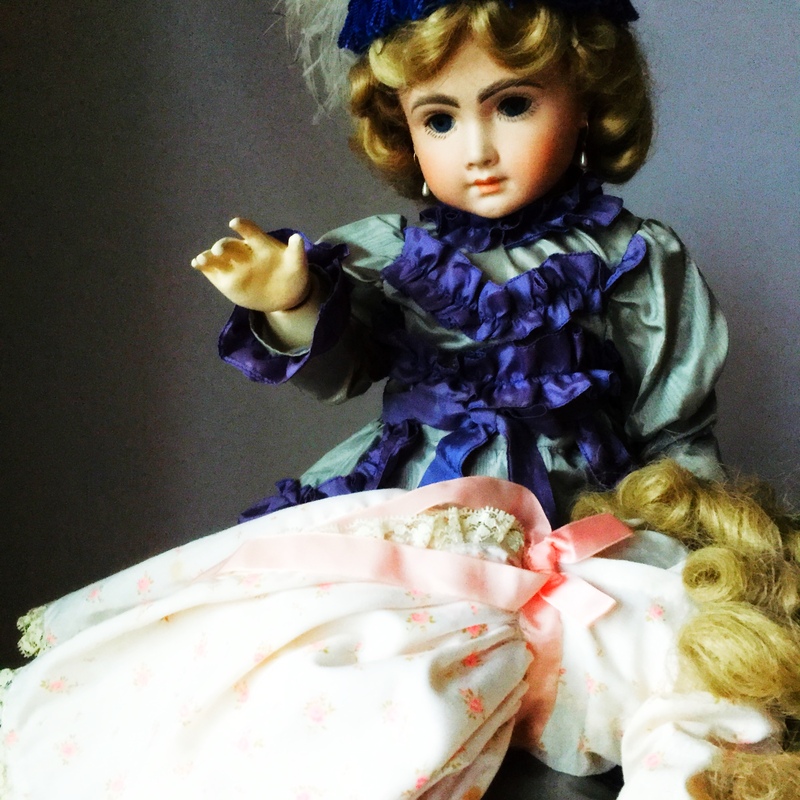 Subject: 1970s Vernon Seeley porcelain doll gets a piano lesson. See how the lesson goes…short film here! 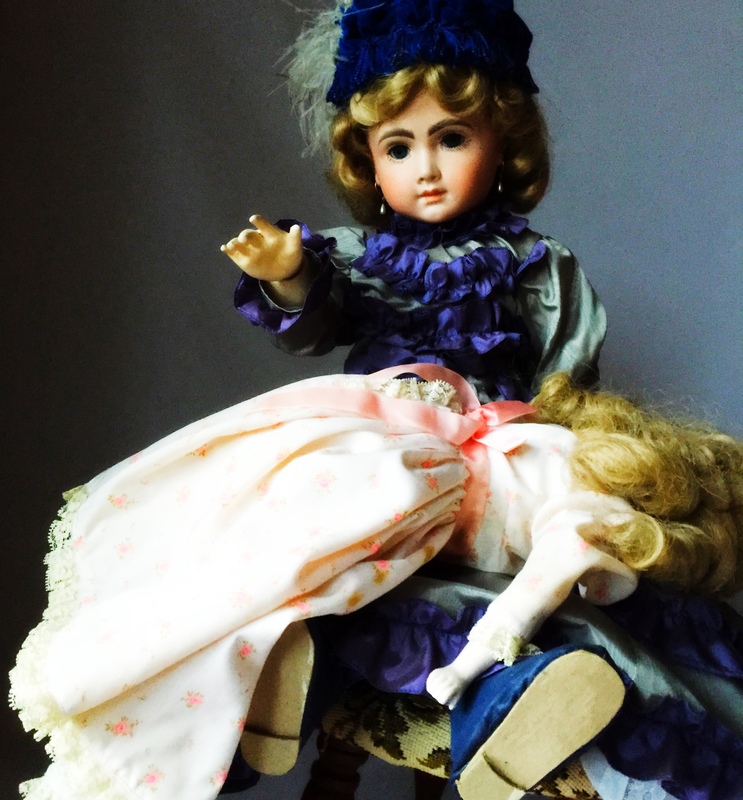 Subjects: 1980s Porcelain Shirley Temple doll aged by a magic spell. See how it happened here!